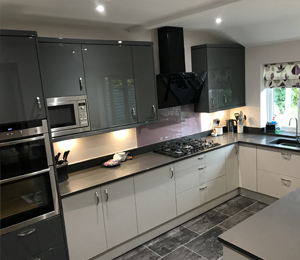 Full kitchen redesigns and installations With this project, we created a lovely modern design for the new kitchen. 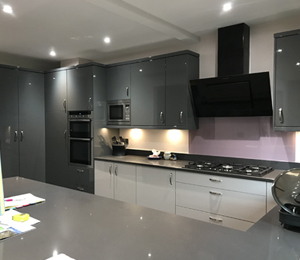 Combining the white cabinets with the grey cabinets created a sleek look which our customer wanted. 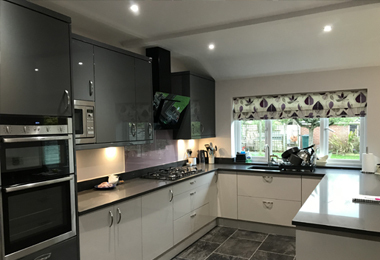 With all of the new cooking appliances installed, we transformed this kitchen into the dream our clients wanted. 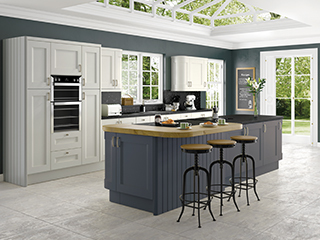 Here at KitchenWorld we offer bespoke designs for your new kitchen. 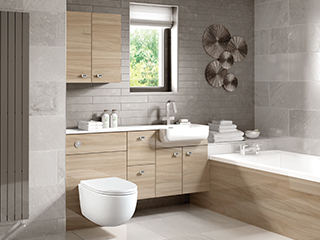 Just come and visit our showroom where we have a huge range of colours and styles for you to gain inspiration. 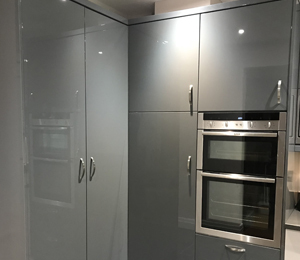 "KitchenWorld have done an amazing job with our kitchen! 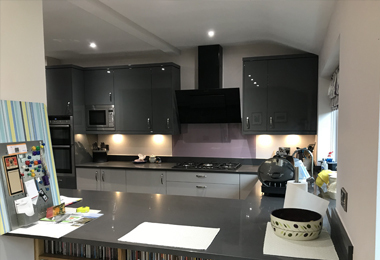 From the fantastic customer service we received from Bob and Nicola to the fitters, they took care of everything with no hassle. The design ideas Bob presented were fantastic and the experience they have steered us clear potential problems before they happened. We wouldn't hesitate to recommend them!"